When working with parents and families, it is helpful to have a handout that compliments what you are explaining to them, as well as giving further information. 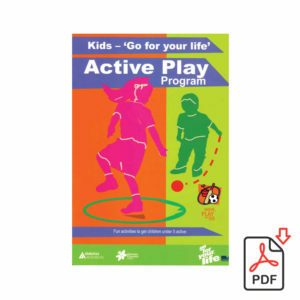 In this section there are parent handouts to download. Each of the handout titles will come in two versions – a full version and a brief version. The full version has more explanation, and the brief version says what the full version says but with less words and more pictures. Both full and brief versions are supplied as different families have different needs. The handout series starts with ‘What is pretend play?’ (in full version and brief version). This handout is a free download and it explains to parents what pretend play is and a little bit about why it is important. Pretend play and dressing up – who am I? Learn to Play with Parents (LPP) is a program to develop the spontaneous initiation of pretend play skills of children. Research tells us that pretend play is important for children in developing problem solving, flexible thinking, and logical sequences in their thoughts. When children learn how to play, they begin to understand the play of their peers, and pretend play is important for their emotional well-being. 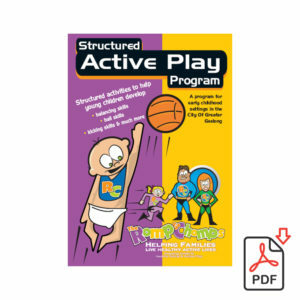 Many children cannot play; this program helps parents learn active ways to help their children increase their spontaneous pretend play, with the direct assistance of a play/occupational therapist. This approach can be used for children with developmental delay, learning problems, Autism Spectrum Disorders, Down’s syndrome, and neurological conditions. As a parent you are extremely important to your child. You are influential in the skills you can facilitate in your child’s development as well as providing a safe, predictable and secure environment. We now know that through a parent’s care, love, and emotional bonding a child’s brain develops and that play gives the ‘fertiliser’ for that growth. Six skills are covered in this program.